Archer Gallery presents Vantage, an exhibition of artwork exploring perspective - visually, contextually, and perceptually. Featuring regional and national contemporary artists working in sculpture, video, computer animation, sound, photography, and installation, Vantage invites viewers into uncommon worlds, where meaning is reconstructed and reality subverted. 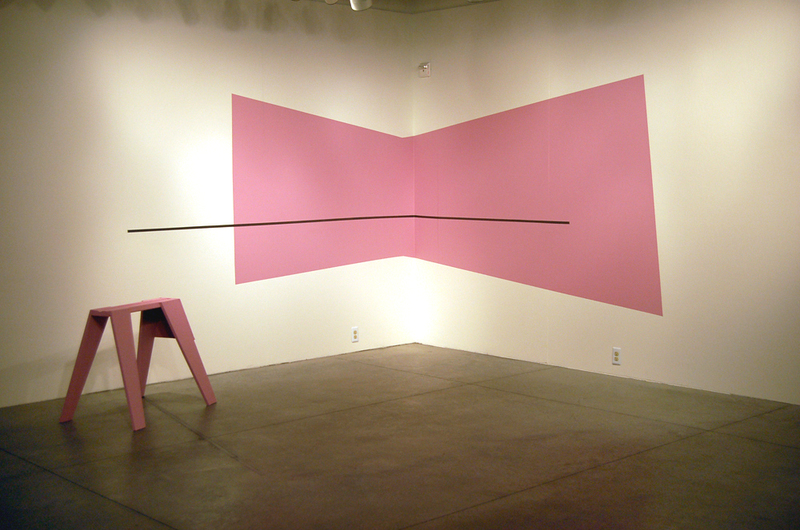 Avantika Bawa (Atlanta, Georgia and New Delhi, India) uses the lines and shapes of the surrounding area to create a wall piece that references and alters the perception of the gallery itself. With subject removed, the minimal design causes us to look at the architectural supports that normally go unnoticed. Victoria Haven’s (Seattle, Washington) work layers two-dimensional and three-dimensional information in a disorienting way, collapsing space and creating the illusion of volume. The shadows created by her sculpture on the walls of the gallery and within her photographs disarm the viewer, skewing the point of view. Isaac Layman (Seattle, Washington) photographs everyday household objects from a variety of viewpoints and focal depths. These photographs are then assembled to create one often-seamless, hyper real image. By using multiple viewpoints within an image, in combination with a larger than life-sized scale, Layman offers us conflicting information, transforming the mundane into something remarkable. Golan Levin’s (Pittsburgh, PA) animation uses the digitally captured coordinates of Merce Cunningham’s fingers and knuckle joints during a performance to create a smooth field of simulated energy. Physicality and movement are translated into data points and transformed back into a dancing, abstract form, controlled by Cunningham's own movements. 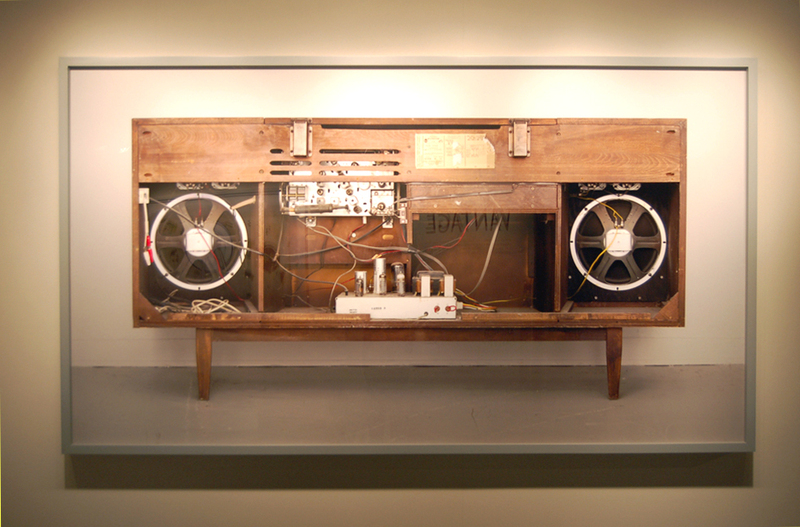 Greg Pond's (Sewanee, Tennessee) sculpture shapes the ambient sound of the exhibition using constructed objects and the architecture of the building itself by reflecting, obstructing, amplifying, or attenuating certain sounds depending on their wavelength and volume. Pure Data, an open source programming environment, processes sounds and projects them back through speakers, expanding and compressing the sense of space and altering our experience of the place. Stephen Slappe (Portland, Oregon) uses video combined with still images to play with our perceptions. He examines the relationship between the visual information and the message inherent in the technology used to capture it, accentuating the overlaps and gaps between different media in order to draw attention to increasingly complex social phenomena.